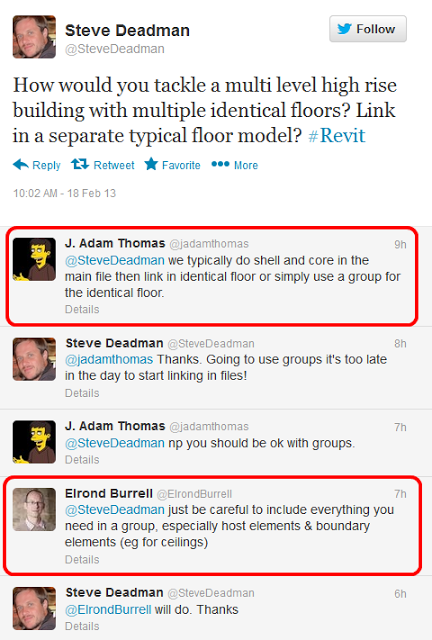 MEP Space Bounding and Revit Links – Overlay or Attachment? We have this issue frequently, as with major projects we will receive different models for architectural fitout, shell and core and facades etc. 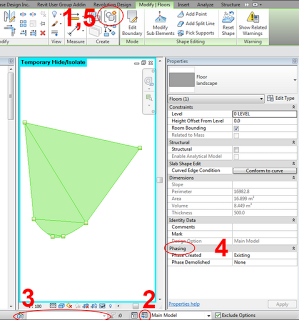 – In your MEP model link in the structural model and the architectural model. That’s it. Essentially it is an extra step, but it means that the architectural model knows it is bound by the structural model, even though it is only an overlay! I think someone else mentioned this method earlier but with worksets. I can’t see a point in doing this as the nested structural model is an overlay, so it’s irrelevant. 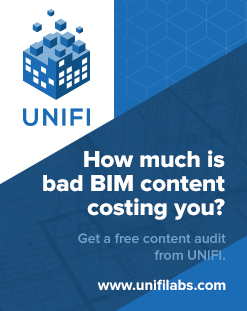 Another issue you may have is that your spaces act up when an architectural model has floor finishes set to room bounding that are higher than the level they are on. To fix this just change all of your levels to have a calculation height above that of the floor finish. If you want your entire geographically separated team to have access to the same linked files, you need to upload them to Revit Server. This also goes for CAD / DWG files, which will need to be imported into an RVT if you want to save them directly to RS. 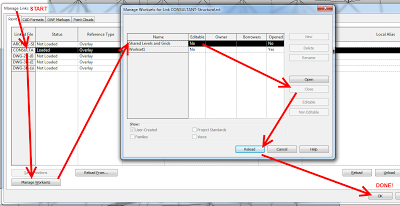 2D DWG files can be referenced by Linked View in the host project if necessary. 6 Sync with Central. 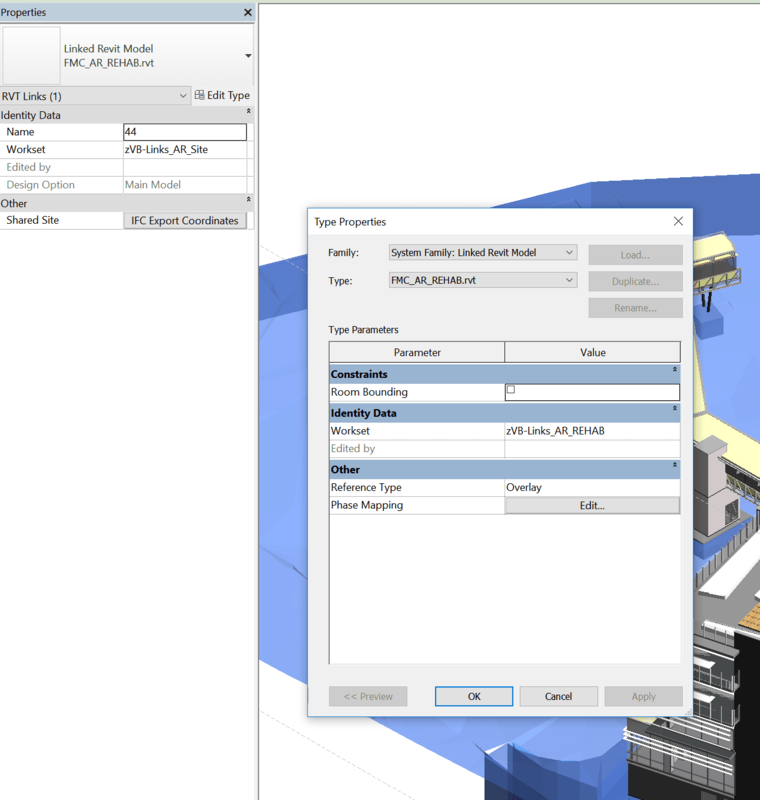 The Consultant model has now been imported / updated onto Revit Server, and other team members should be able to access it. 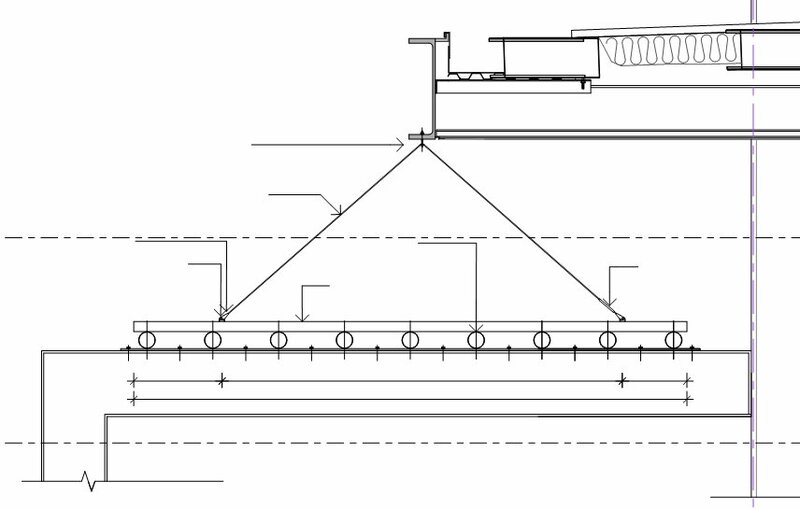 How do you handle Multi Storey typical levels in Revit? Groups or links? Or something else? 1. Model groups for Floor Plates is a bad idea. Between Editability issues, Canvas editing mode, reconciliation issues, etc, its almost a given that the groups will eventually fail. Links- while more complicated- are much better suited for tall buildings and floor plates. Groups are also a lot heavier to work with, when you have something that large, and a large number of them. 2. As for how to model walls? i model the walls based on the intent of the walls. 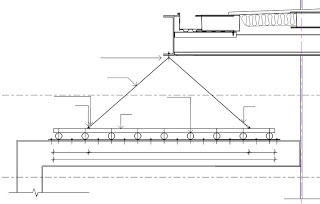 If its an exterior facade wall, and my intent is that the wall is 70 feet tall from the ground level, i model it 70 feet tall, from the ground level. If that happens to span 5 storeys so be it. A wall on the interior OF a floor? It DOESNT span multiple storeys. The only case you can make for interior walls spanning multiple storeys in revit, is really Shaft Walls. Even then, we dont do them this way, since groups for small things like Cores handle any alignment issues. However, Navisworks isnt even a consideration. 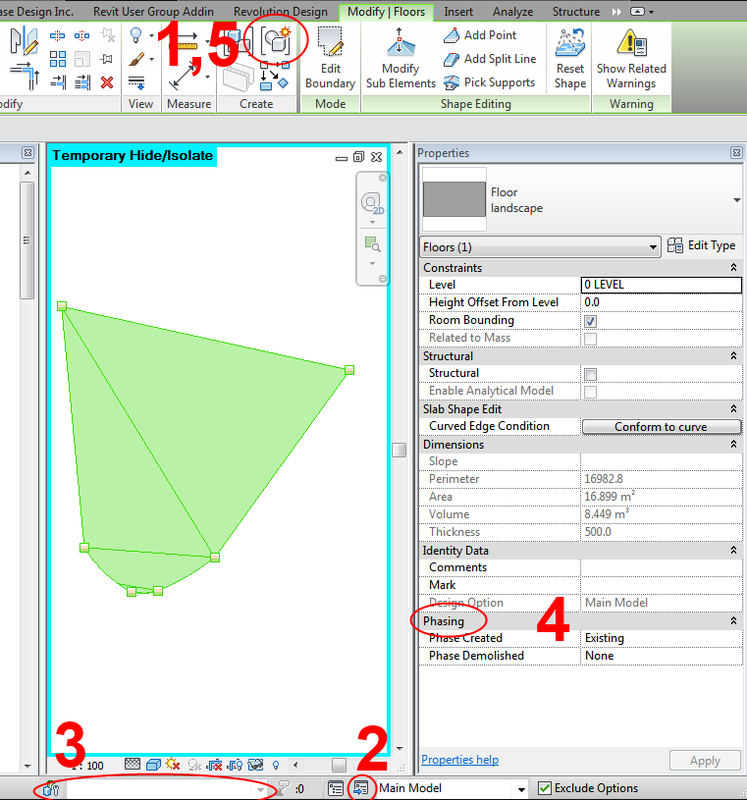 If youre doing any kind of real coordination in navisworks, youll be exporting to NWC in multiple segments anyway, so it doesnt even matter if you model the walls full height or storey by storey. Ive got an 11 floor building where the facade is modeled full height, and i still have everything (facade included) broken up in Navis Level by Level. Revt Section boxes and multiple export views make this a cinch. 2. Everything gets lost fi you cant succeed in finishing the group. I did an AU class on using Links as a replacement for groups in taller buildings. The handouts are on my blog. I even talked about a slightly unconventional approach we use with a single floor plate and Design Options, which makes it so you only have one floor plate modeled, for all variations in upper floors. It works fine, as long as you dont try to use the upper plate models as Room Bounding. Its not an issue for us, since we put our rooms IN the Upper Plate model, for those floors. The only other drawback to it is it cant be Space Bounding (Room Bounding) for MEP, either. Room Bounding properties of linked files do not respect any option other than Primary, since Linked File Room Bounding is a File Type selection and DO is a view selection. Interestingly, one of the most important BIMandments, according to Twitter, is to never import a DWG file. Make sure each link has a ‘unique’ family with a ‘unique’ Mark parameter. For example, put a Sprinkler family with a Mark of 1234567 into each RVT link. In the ‘Site’ RVT, create a Sprinkler Schedule. 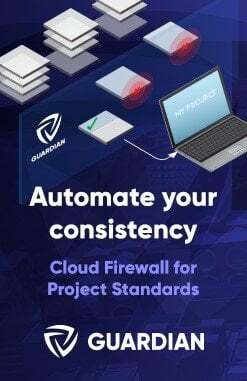 The Count field should be showing how many of each RVT Link you have in the project.